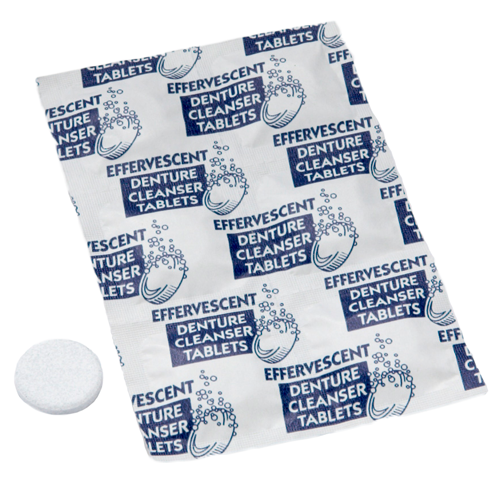 Effervescent Denture Cleansing Tablets clean dentures effortlessly with these effective tablets. How often should a new solution be made up? I.e.- every day, every week...define frequency? Hello Richard: Cleaning solutions for dentures should be changed out daily, according to the manufacturer.